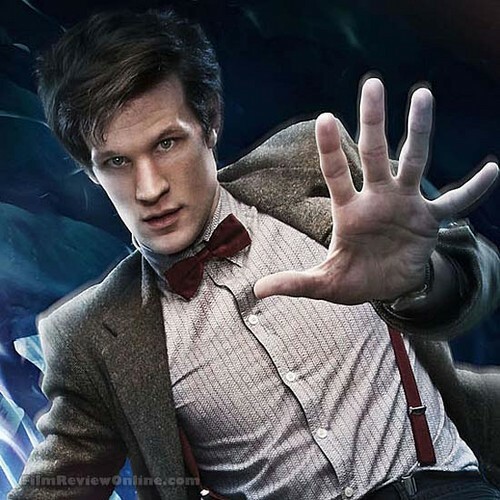 Matt <3. . Wallpaper and background images in the Matt Smith club tagged: matt smith doctor who the doctor. This Matt Smith photo might contain 外衣, 上衣, and 户外休闲服罩衣.